SEGA recently opened up a brand new studio in the UK "SEGA Hardlight" the studios main focus was Playstation Vita games. However a change in management has forced SEGA Hardlight to shift its focus from PS Vita to iOS, Android and Windows Phone. Lenton said the developer's previously announced "unique action adventure" for PS Vita is currenly on hold whilst it "figured out the best way to bring it to market". 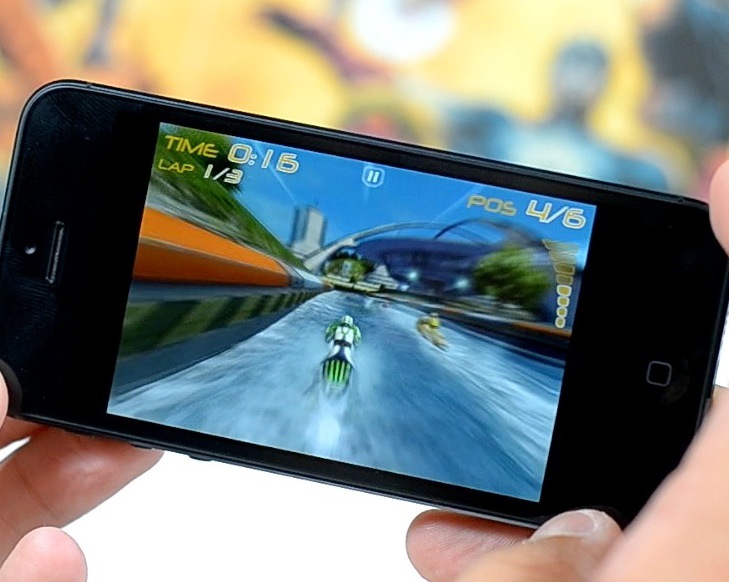 Based in Solihull Sega Hardlight is focusing on the development of digital titles for handheld devices such as iOS, Android and Windows. Let us know what you think of the change in focus in the comments below!